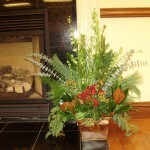 There is a minimum purchase of $100.00. 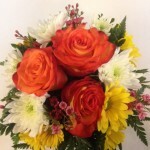 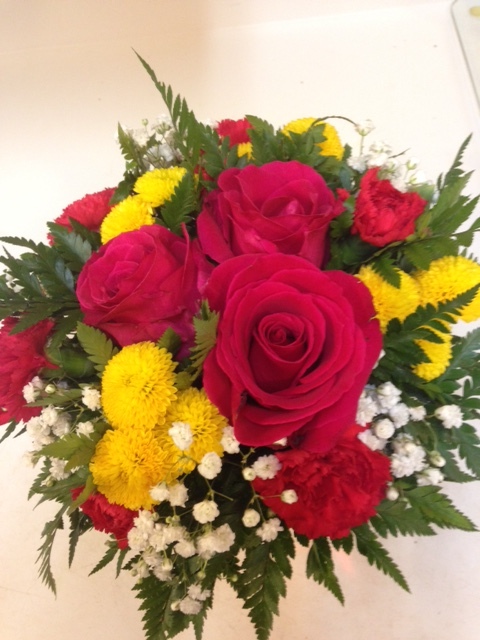 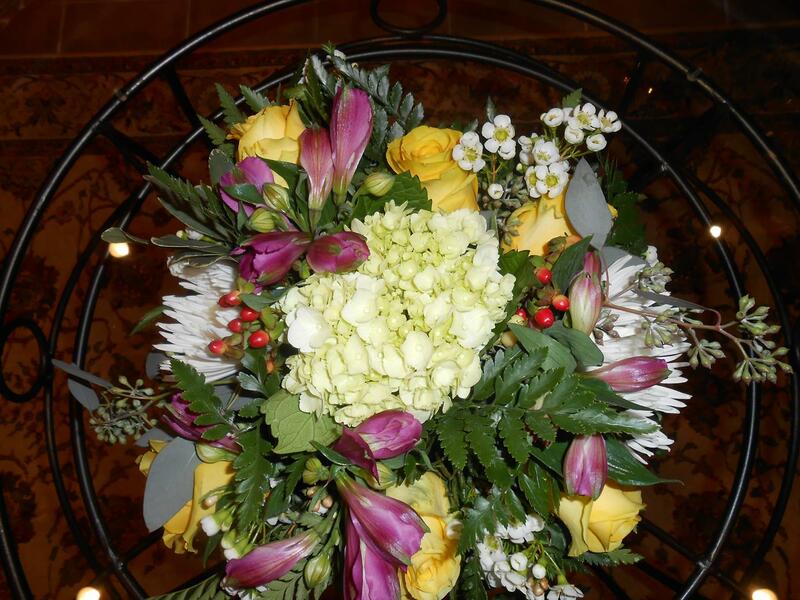 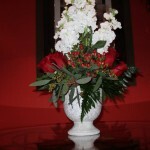 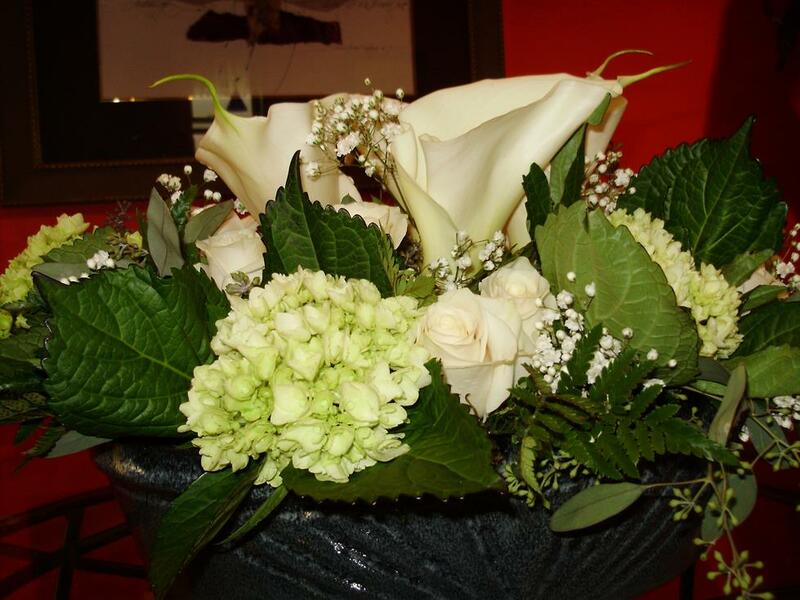 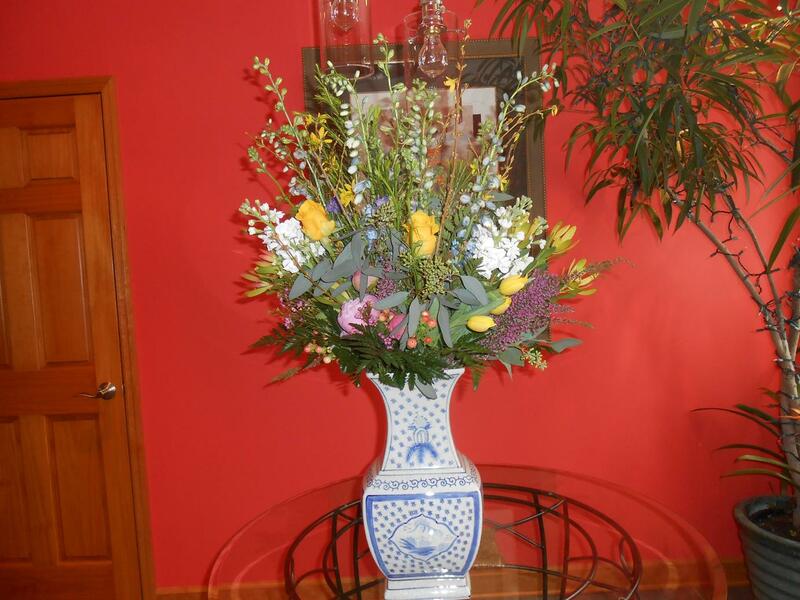 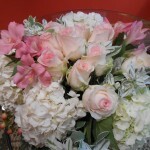 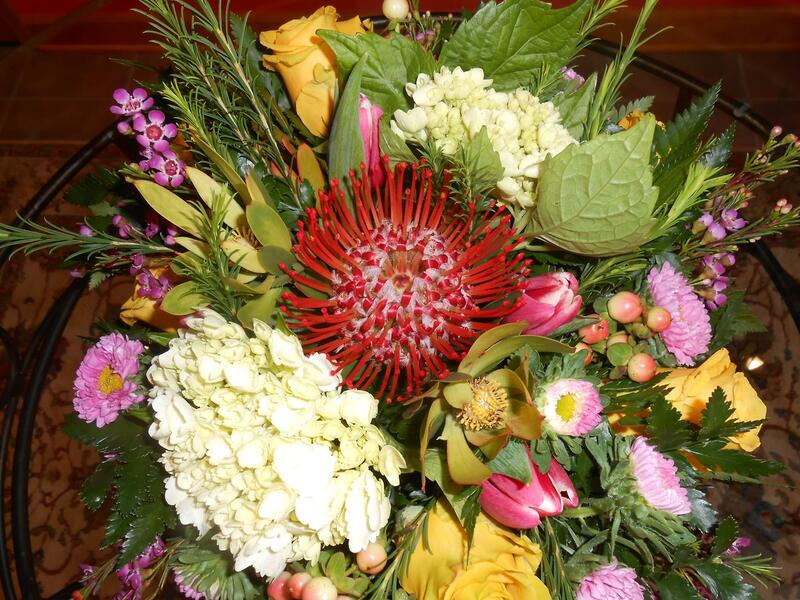 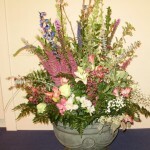 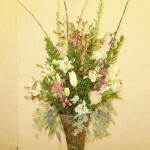 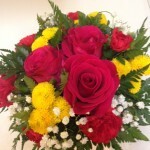 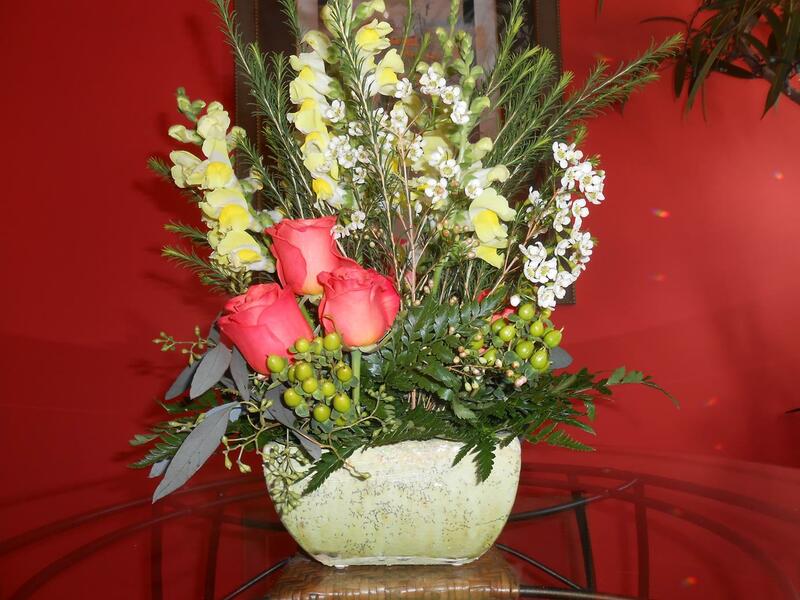 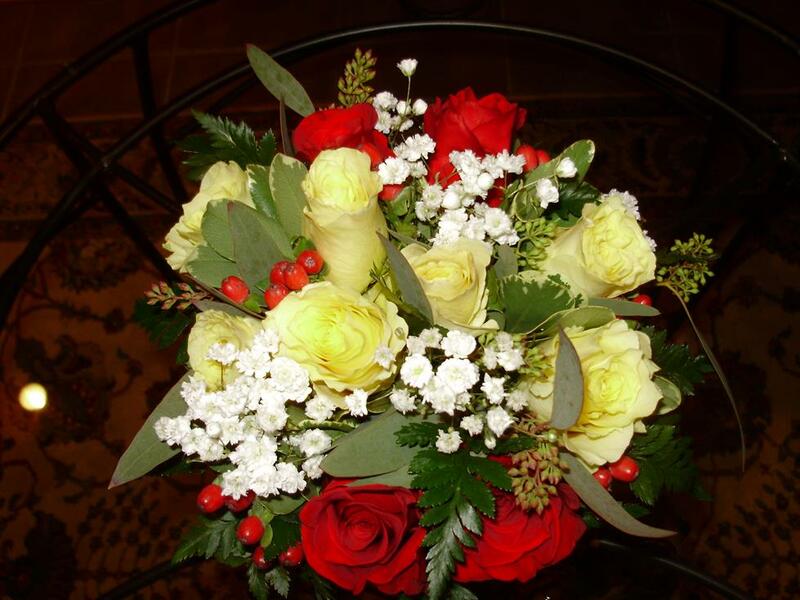 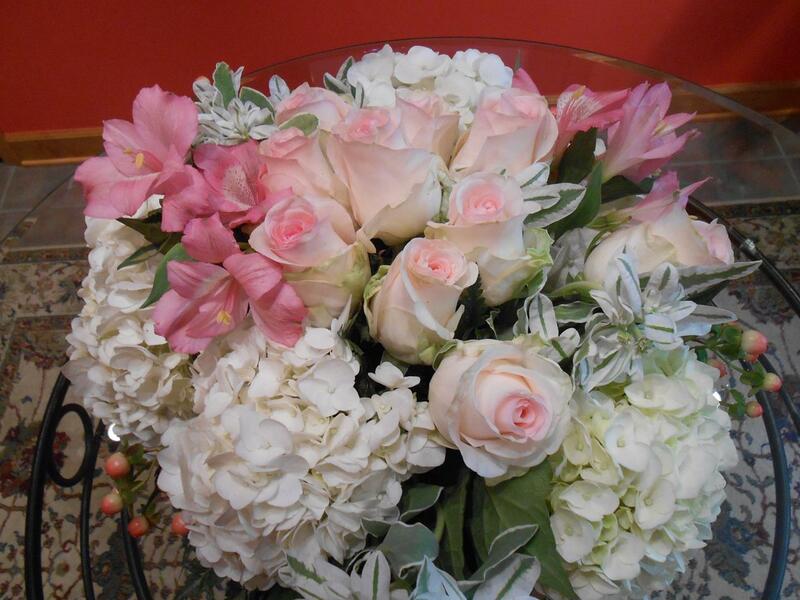 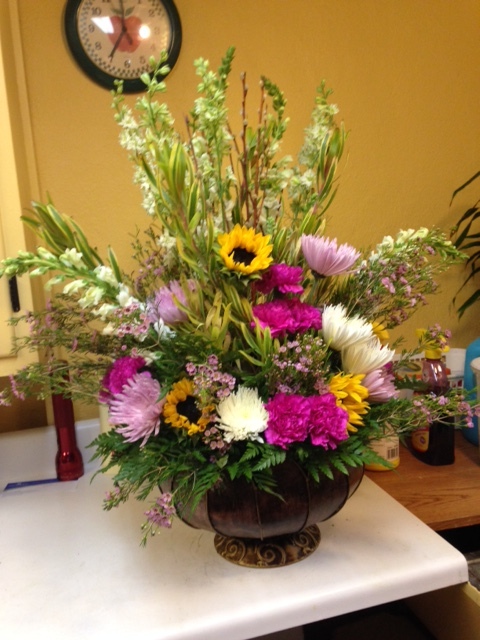 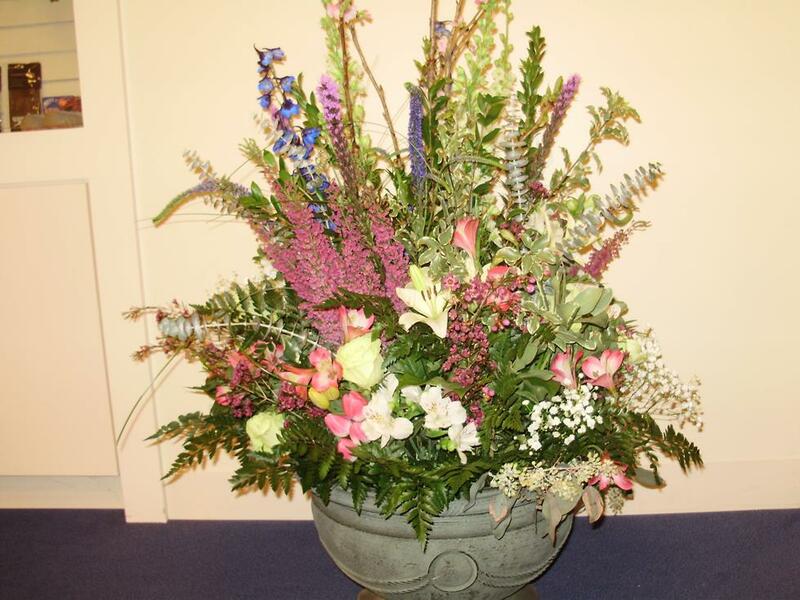 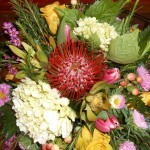 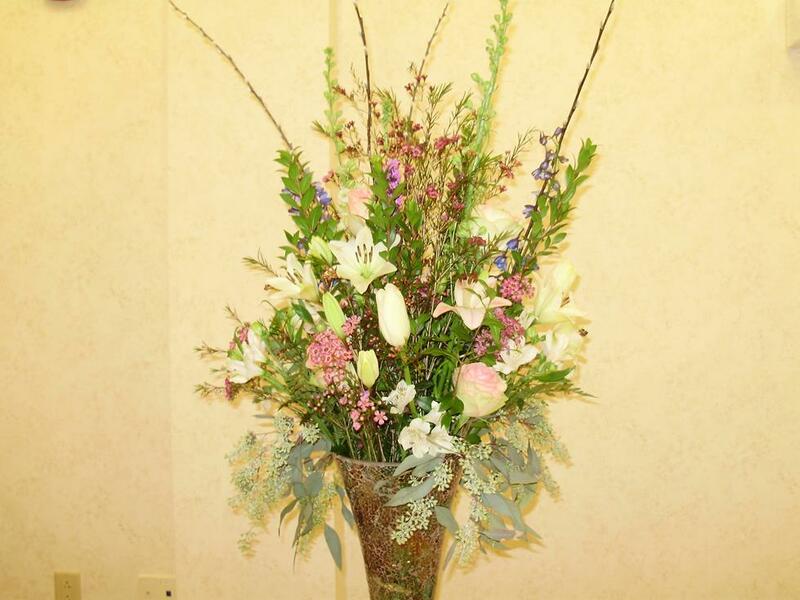 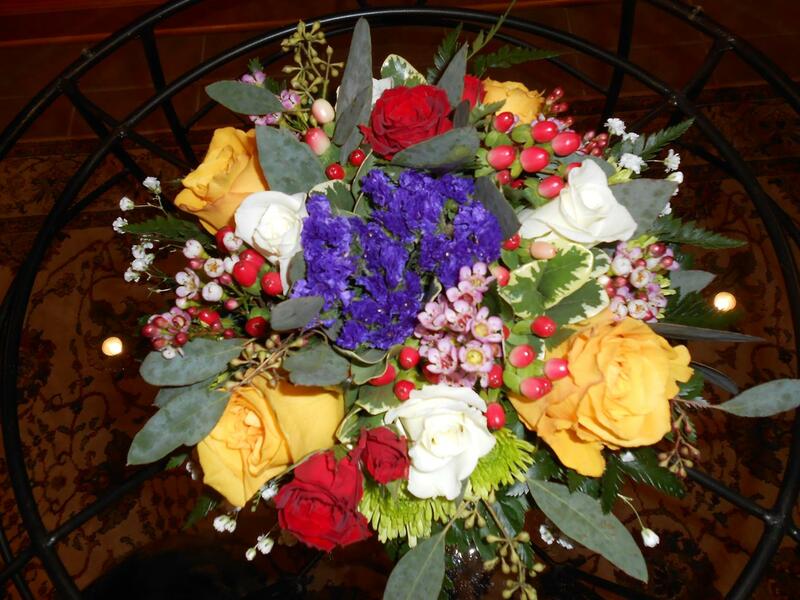 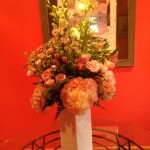 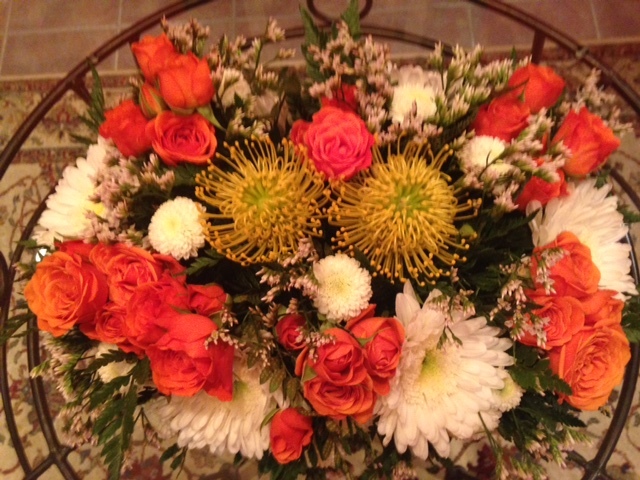 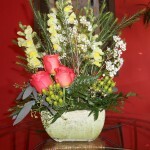 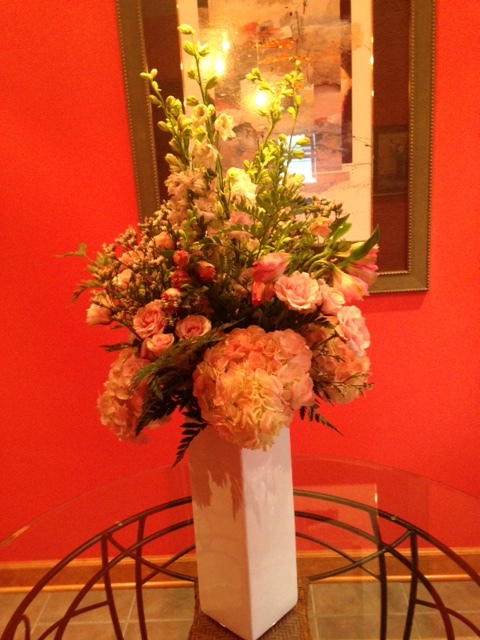 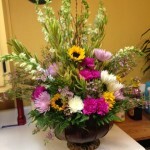 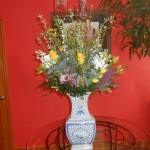 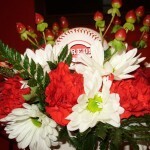 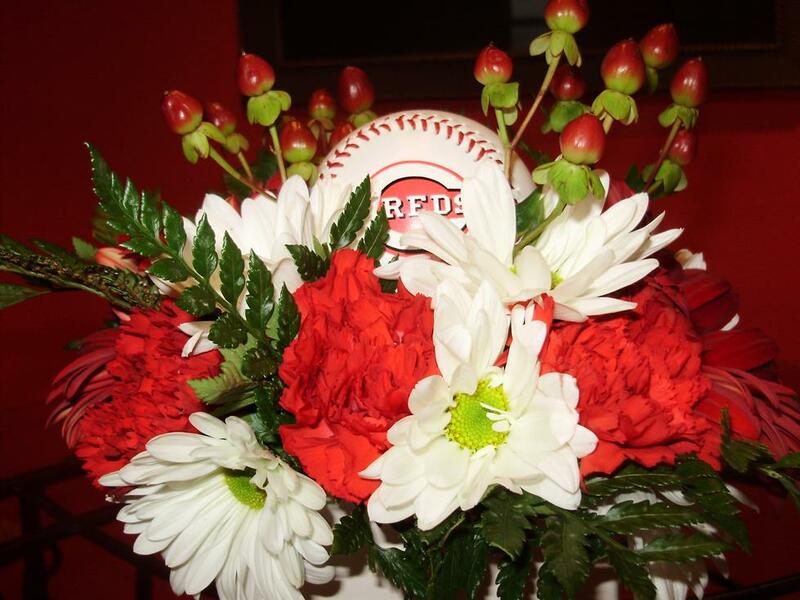 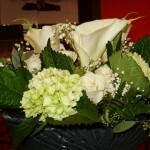 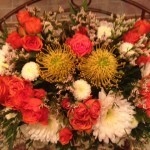 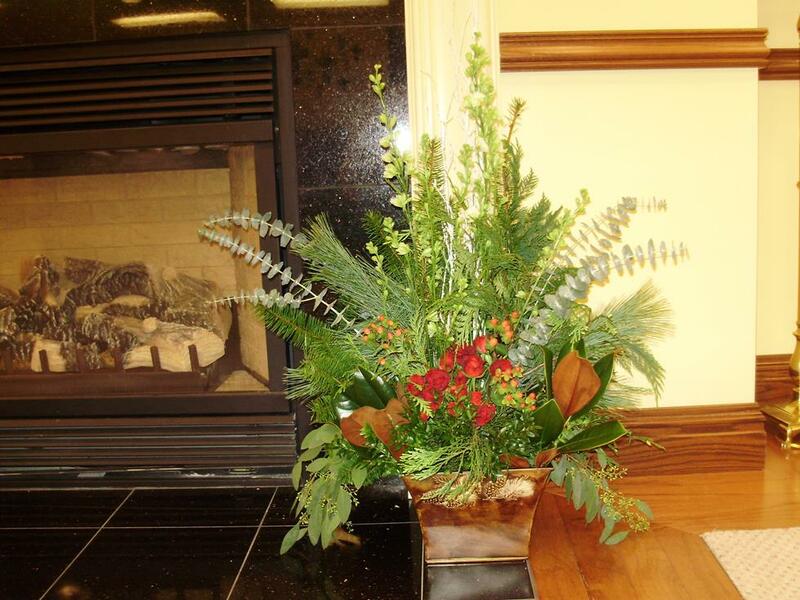 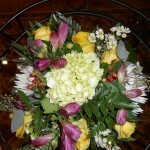 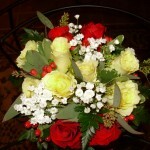 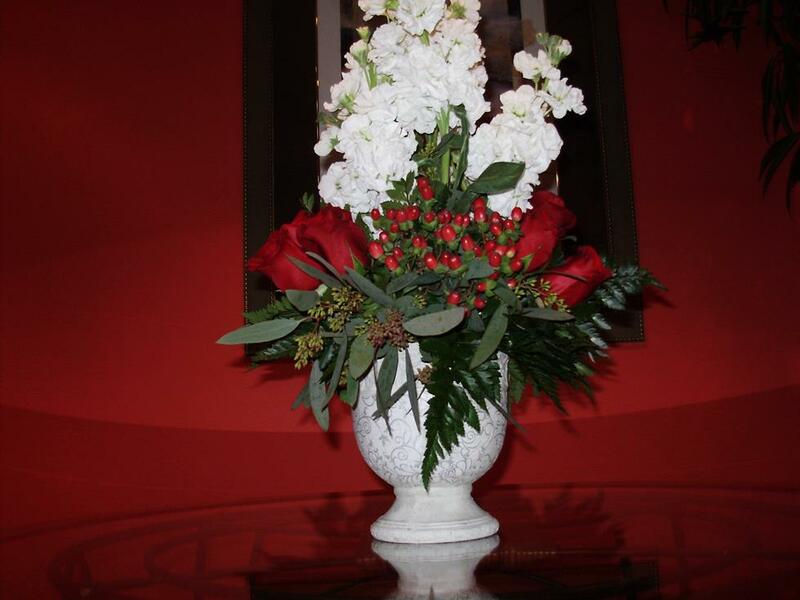 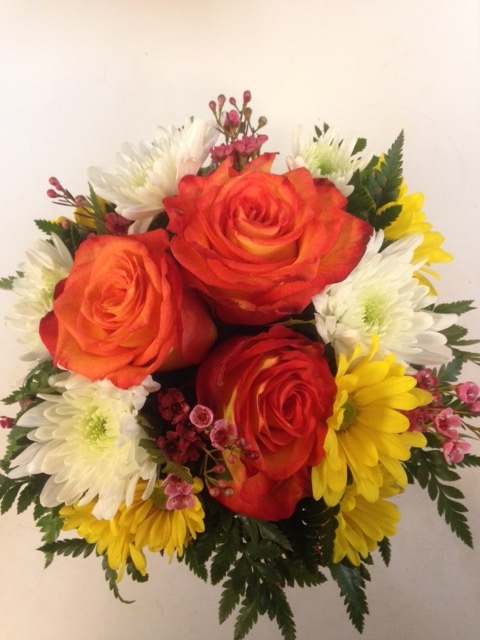 Orders may be placed for several small table top arrangements or something large and grand. 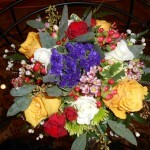 Whatever your needs are, it can be created especially for you and your event.